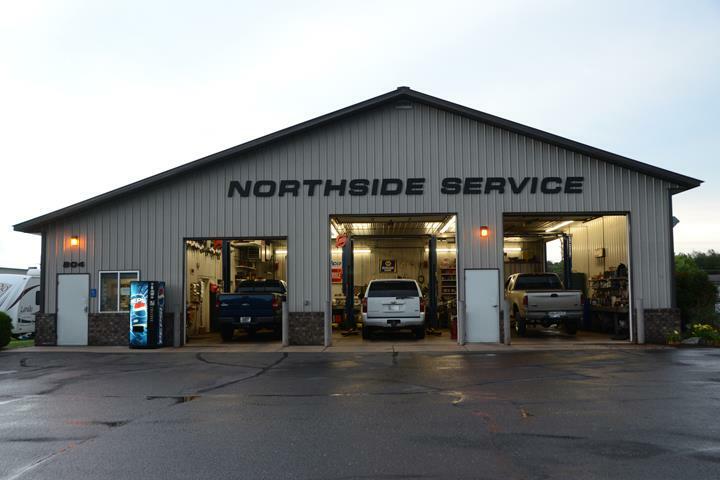 Northside Service, in Altoona, WI, is the area's leading auto repair and service shop serving Altoona, Eau Claire, Chippewa Falls, Fall Creek and surrounding areas since 1988. 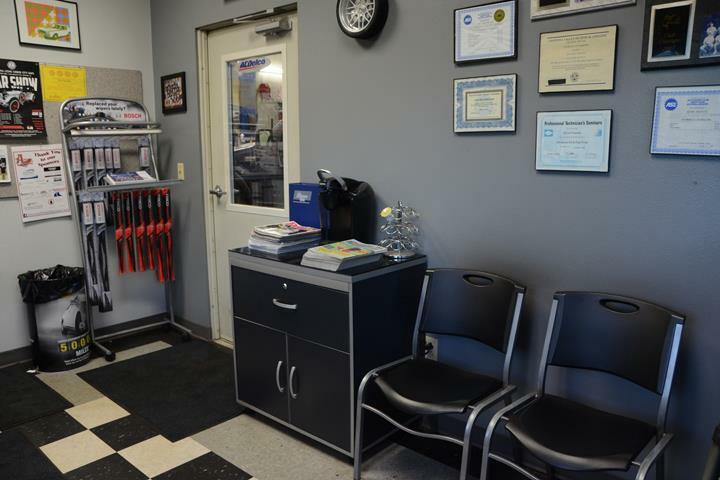 We specialize in brakes, tires, air conditioning, tune ups, electrical, tires and more. 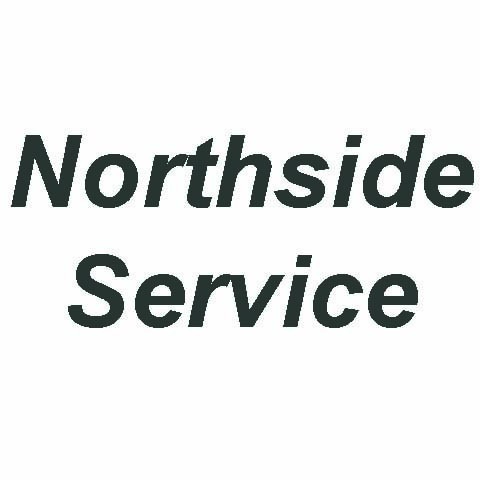 For all your auto repair and service needs, contact Northside Service! Established in 1988. Northside Service is proud to serve our local area which includes Altoona, Eau Claire, Chippewa Falls, Fall Creek, Elk Mound, and Augusta. 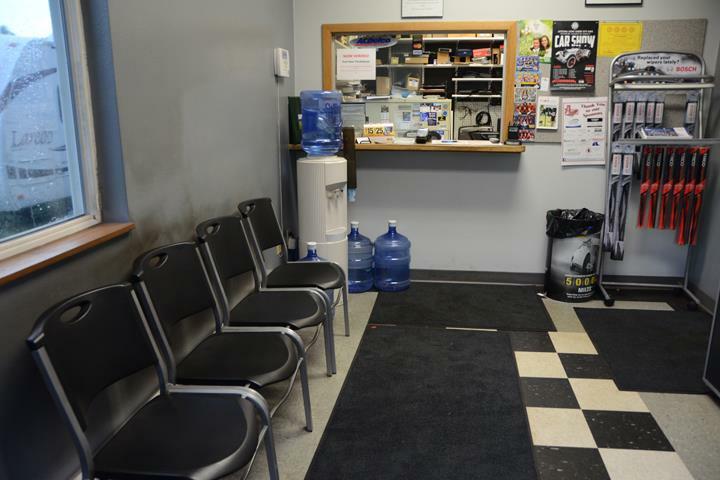 We specialize in All Makes and Models, Foreign and Domestic, and Over 50 Years of Experience since 1988.